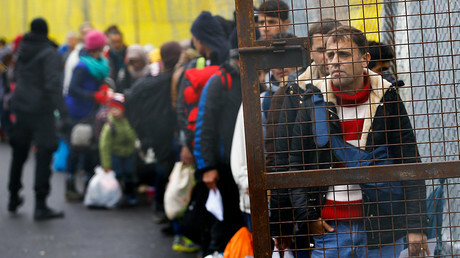 In the majority of Eastern European countries, at least half of the population does not want to offer asylum to even a limited number of Syrian refugees, a Gallup poll has revealed, although the aversion is not as strong in predominantly Muslim nations. Syria remains one of most significant sources of people seeking asylum in Europe, even after the flow shrunk after the EU struck a deal with Turkey to hold the refugees off. However, even after the agreement was sealed, the public in Eastern European countries, both EU members and non-members alike, are largely opposed to the idea of welcoming refugees from the war-torn state. According to a Gallop opinion poll published on Friday, at least half of the populations of nine out of the 14 countries surveyed, including the self-proclaimed nation of Kosovo, do not want even a limited number of Syrians sheltered next to them. Hungary shows the most distaste for the idea, with 70 percent of respondents objecting, and just 22 agreeing to only a limited number of refugees. Although the majority of the populations of Serbia, Greece, Albania, Bosnia and Herzegovina, Croatia, and Kosovo appear more welcoming, the idea of giving refugees unrestricted access to asylum didn’t hit double-digit approval percentage in any of those countries either. Religion seems to be a big factor in people’s willingness to accept refugees from the predominantly Muslim Middle Eastern country. People identifying as Muslims expressed a more positive attitude towards asylum seekers, with eight percent willing to offer unrestricted access to them and only 36 percent objecting to allowing any in. On the other hand, 63 percent of self-identified atheists or secular people said no refugees should be allowed in. 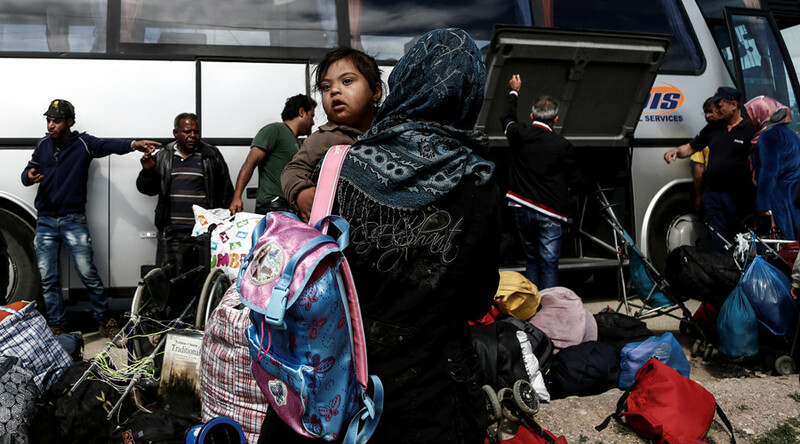 In Kosovo, which as a large Muslim population, just 38 percent of respondents said no Syrians should be given asylum. Gallop noted that the governments of four nations that strongly object to taking in refugees – Hungary, Poland, Slovakia, and the Czech Republic – have openly opposed an EU plan to redistribute asylum seekers among union members. The negative attitude was also stronger in the Balkan countries that the refugees traveled through on their way north to richer European nations during the peak of the crisis, prompting some to erect border fences to prevent them from entering. Interestingly, Greece, which serves as an entry point for asylum seekers coming from Turkey, was largely divided on the issue, with 47 percent of respondents saying they were fine with granting asylum to a limited number of Syrians, and as many wanting to bar them completely. The new poll results come as some EU nations are considering whether to relax border controls between them that were put in place in 2015 in response to the crisis. EU rules only allow such measures to be imposed temporarily, but some nations like Austria want to keep them even after the deadline expires.